One of my long-held beliefs is that cities cannot stand still - invariably they are always on the up or in some type of decline. I also believe that cities can shape their own future. Yes, the reality of the market forces will provide economic boosts or busts, but history is littered with places that have proactively managed their growth or revival. The simple fact is that no city has a God-given right to flourish and any city’s resilience will be tested by occasional shocks, which by definition are hard to predict. The past two weeks I’ve been in the United States and so have been hearing news from Derby with the benefit of distance. 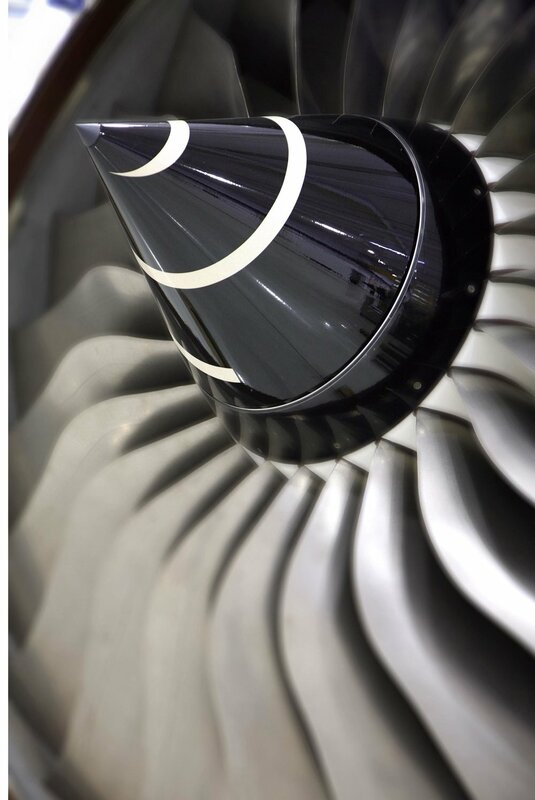 The announcement by Rolls-Royce of a significant workforce reduction and the loss of the Piccadilly line contract by Bombardier amount to at least a warning of sorts. For the past 10 years, since Westfield chose Derby as the location for its first European investment, the city has been on an upward trajectory. At Marketing Derby we track the major investments into the city and these now exceed £4 billion over that decade. As a retail centre we have leapt from 64 th in 24 th nationwide, our GVA growth - tied in with that of Oxford and Cambridge – is in the top three and our salaries continue to be among the best outside of London. None of this is under direct threat because of those announcements. However, it is a wake-up call that will test our resolve as a city and we must ensure we navigate our way through with calmness and determination. It’s important to remember that Rolls-Royce continue to HQ their business in the city and is spending hundreds of millions on its new campus. Take a drive down to Sinfin to get a sense of its scale. Bombardier has had a great run of wins since the Thameslink debacle and are in the final selection for the multi-billion HS2 contract. We should be confident – as opposed to being complacent – about the economic fundamentals underpinning our economy. At the same time, we cannot pretend this is a time for business as usual. If you add the uncertainty caused by Brexit, plus the danger of international trade wars, then the challenges facing Derby are very real. One thing that gives me some comfort is that we have a strong public-private partnership, based on experience and trust, that shares a common vision and commitment to the city’s future. One thing the government encouraged as a result of the news from Rolls-Royce was the establishment of a Task Force. In many places, there would now be a search for its membership and new relationships would need to be created. In Derby these already exist. The Derby Renaissance Board brings this leadership together and indeed the Task Group chair – Peter Richardson from the D2N2 LEP – is himself a past Chair of the DRB. Let’s just say that the introductions at the first meeting of the Task Group wouldn’t have taken much time. By coincidence at the most recent DRB meeting, held earlier this month, we had a discussion on possible asks of Government for the coming budget round - settling on continued investment into the city centre, acceleration of tech-developments on Infinity Park Derby and improving transport infrastructure and connectivity within the city itself. This work should prove useful in the choppy waters ahead and government likes nothing more than a team able and ready to deliver a vision for growth. I see this as a time for resilience and whilst in America I visited some cities that have successfully dealt with situations far more structural and threatening than that faced in Derby. 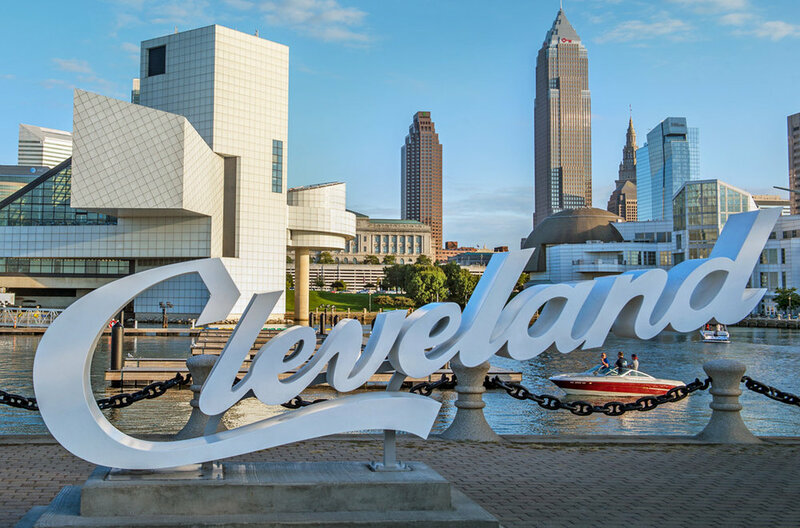 I was especially impressed with Cleveland Ohio, which has emerged from a destiny as a rust bucket capital to being a clean, safe, attractive hub of energy and activity. For me, Cleveland presents a true master-class in downtown regeneration. A catalyst was a sustained community-based campaign in the 1980s of 100,000 signatures supporting the case for the city to host the Rock and Roll Hall of Fame. It was a campaign they won and today that visitor attraction is a magnet drawing people into the city. I appreciate there are some people for whom the glass is always half empty and who seem to feed off any bad news. However, most people want a city to thrive and although they might not always vocalise it, they welcome good news and support positive change. You will be pleased to hear that we have already started our exercise in resilience. Yesterday ‘Team Derby’ presented our case to MPs in Parliament and a Marketing Derby Embassy made the case to investors in London. And, who was there on the platform promoting Derby as a place to invest – in addition of course to Chris Poulter the new Leader of the City Council and David Williams Chair of the DRB – none other than Rolls-Royce, seeking to calm any investors’ nerves on the bigger, long-term future of both company and city. The message is clear – as a community we are determined to shape the future of our city, whatever challenges are thrown our way, and we are already on the front foot in doing so.